I take it your not a fan of treble hooks. Kind of reminds me I gotta change the hooks on some of mine as well. 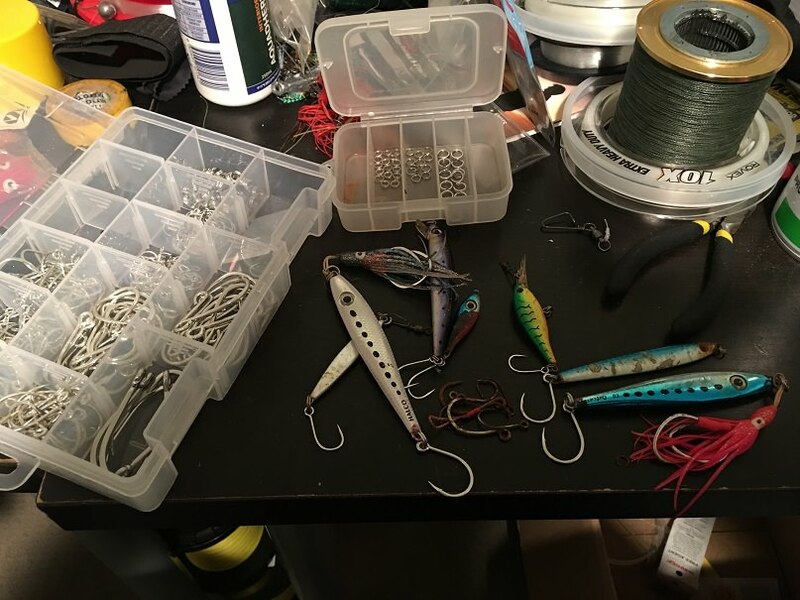 I sometimes remove the hooks from the belly of the lure and only leave the tail hook, hooks on the belly are the ones that catch snags, i also use pliers to flatten the barb on all hooks so it makes it safer to pull the hook out without causing to much damage. Tell ya what the price of hooks has gone through the roof! all gear needs maintenance now cos fishing aint cheap anymore..